They’re not just for the phone numbers, passwords and neurotic notes you scatter all over your office cubicle anymore. Post-it labels and products are also an easy, effective and colorful way to organize and declutter your entire home. Here are 5 tips from certified professional organizer Leslie Josel. Use Post-it Super Sticky Label Pads to organize storage bins. Whether storing out-of-season clothing or packing away holiday decorations, these brightly colored, full adhesive pads let you clearly mark your contents securely. Extra bonus? They’re recyclable and remove cleanly without leaving any tacky residue behind. Do you have unmarked containers and packages of food in your fridge? 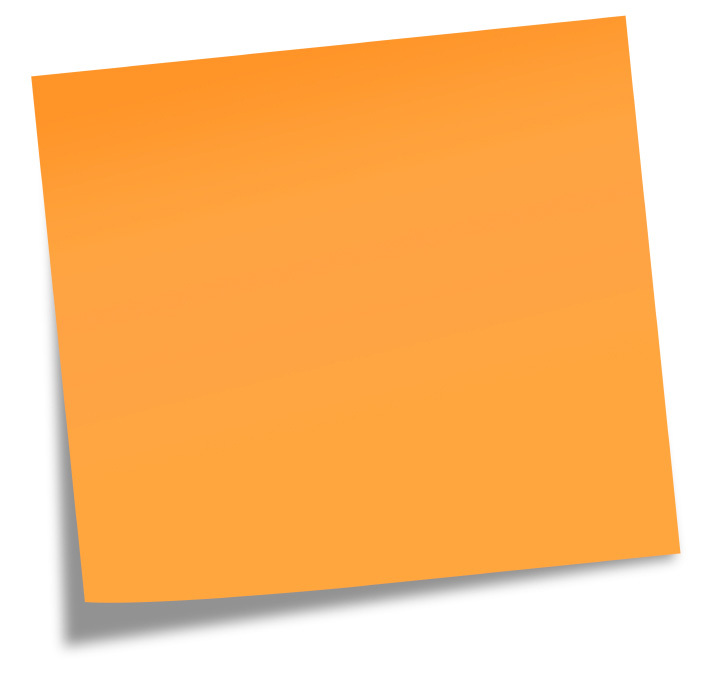 Post-it Super Sticky Full Adhesive Notes are perfect for labeling and dating food containers and freezer packages. So you’ll never guess again whether it’s ground turkey or ground beef. Kitchen counters can easily get cluttered. So keep things tidy with Post-it Pockets. Just stick one on the inside of a cabinet or on a door to corral menus, stamps, receipts and stray notes. These also come in handy in the garage to organize loose keys and small tools. In your home office are you the queen of filing or piling? It doesn’t matter as long as you have a system that works for you. And the first step to creating a system that works is to label everything. Use Post-its to label files and folders, organize binders and even to color code cabinet drawers. What better way to organize a child’s room than with Post-its? Stick them on dresser drawers so the kids know what’s inside. That way, they won’t need your help to find their favorite pair of socks or lucky T-shirt. Also take the initiative and label hand-held electronic equipment, cords, closet shelves and even the laundry basket. And don’t forget that Big Pad Post-its make the perfect chores or responsibility charts. The neon colors make those lists hard-to-miss.